Game Of Thrones is ending — have you heard? — but the merchandising opportunities are far from over. 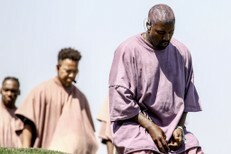 HBO has pulled out all of the stops for the final season, from Iron Throne-themed Oreos to a forthcoming soundtrack featuring GoT-inspired songs from a diverse lineup of artists that includes both SZA and Mumford & Sons. Presumably none of those were made using the new Game Of Thrones-themed line of Fender guitars, but they could have been! Think of the possibilities. 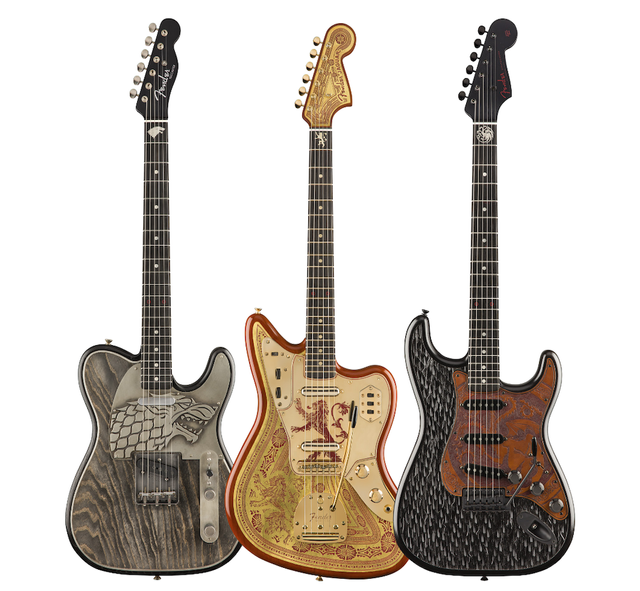 Today, Fender has announced a new line of three guitars that bear the sigils of House Stark, House Lannister, and House Targaryen. They’re pricey — $25,000, $30,000, and $35,000, respectively — but can you really put a price on happiness?